Harmony has just lost her father. In need of a mother’s touch, she goes to visit her mother only to find her knocking on death’s door. Meanwhile, Zora has found a new life and new love in her ex. She’s beaming from ear to ear and things couldn’t be better until she realizes the hurt and pain her Goddaughter is facing. Zora takes matters into her own hands bringing healing to those closest to her. 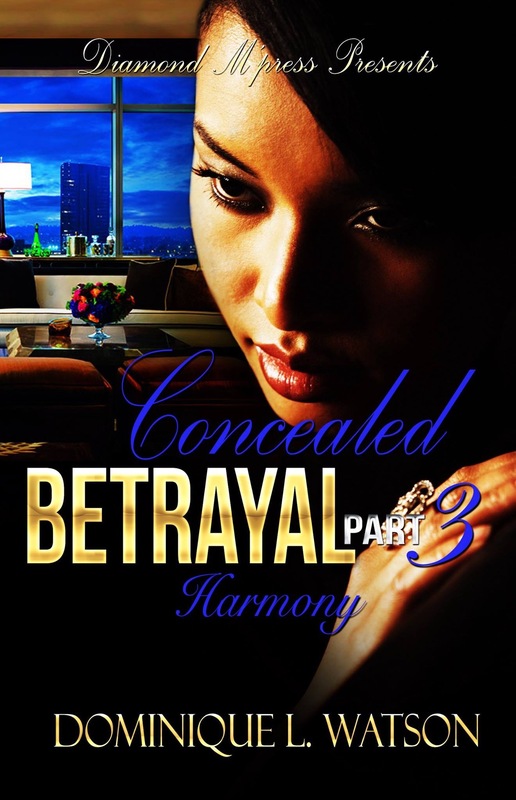 Concealed Betrayal 4: My Saving Grace is the perfect end to a heartfelt series. With readers wondering about past enemies and new loves, all questions are answered while visiting past friends and mending broken hearts. 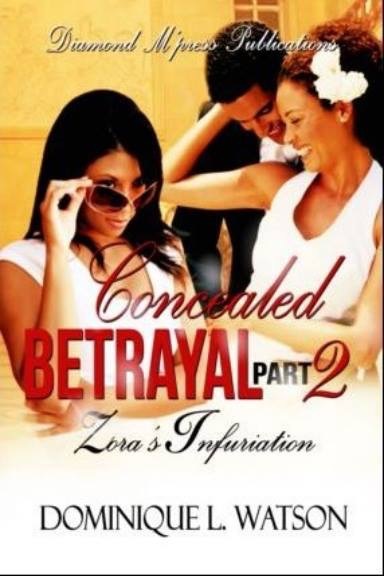 Concealed Betrayal 4 will not leave you dry eyed. Dominique Watson is a published author/entrepreneur. 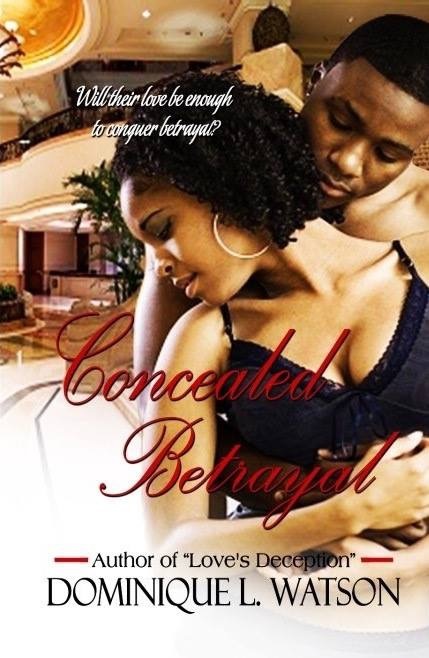 Dominique has published sixteen books in the genres of poetry, inspiration, urban/Christian fiction and mystery and suspense including her most popular series, Concealed Betrayal and Secrets and Deception. 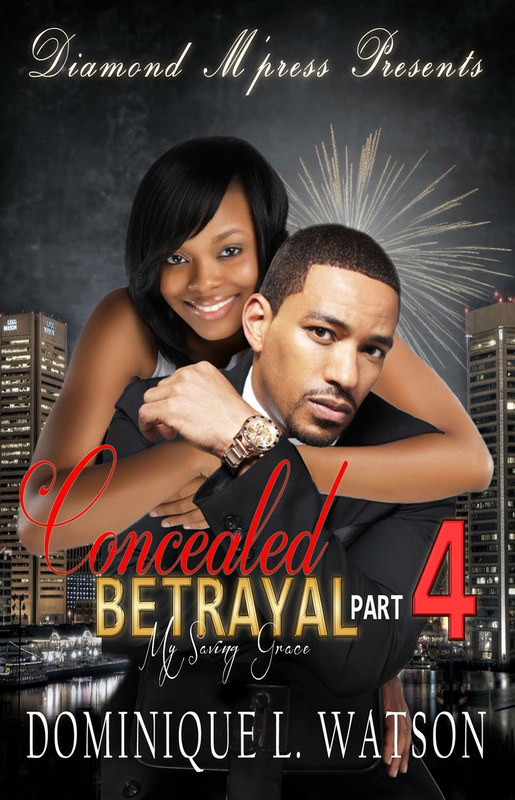 Dominique recently introduced her readers to a new series featuring Detective Scarlett Fry. 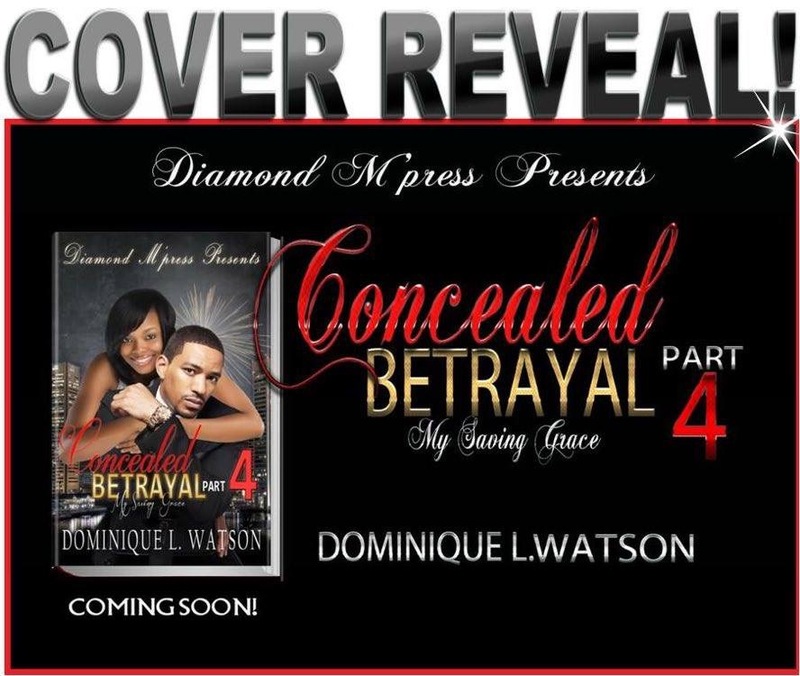 Dominique is also the founder of Diamond M’press Publications. She spends a lot of time mentoring authors and writers through Literary Career Moves, which can be found at http://www.diamondmpresspublications.com. Dominique was voted as AAMBC Author of the Year in 2014. She’s the founder of PEN’Ashe Literary Magazine http://penashemagazine.com. Dominique can be found on Twitter, Facebook, Google Plus and Instagram.